Shopping at the ReStore isn’t like the shopping experience anywhere else. Part home-goods store, part resale store, the ReStore has a wide selection that changes everyday. You benefit because you get fantastic gently used and new items below retail prices. 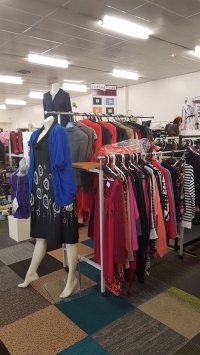 Our community benefit because your purchase supports Habitat for Humanity Invercargill. 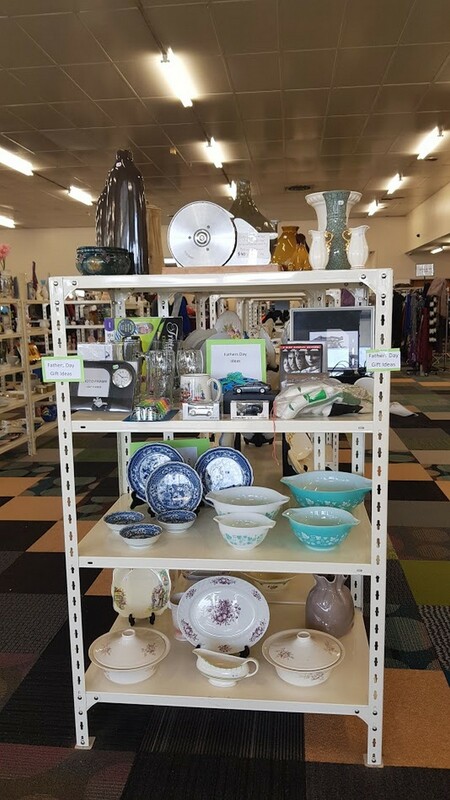 The ReStore has a wide variety of kitchen items, house ware, furniture, clothing and toys for sale, and selection will vary depending on what donations we have recently received. All sorts of people shop at the ReStore! 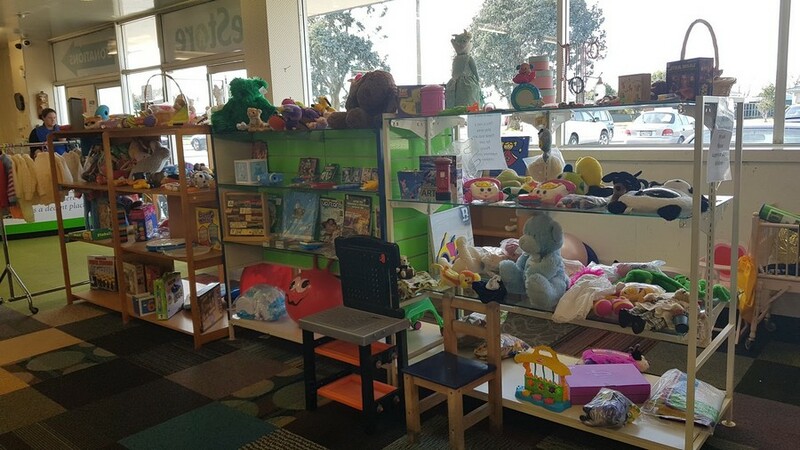 Whether you are a do-it-yourselfer, homeowner, renter, landlord, contractor, interior designer, environmentalist or treasure hunter, make the ReStore your first stop when shopping for your next home improvement, renovation or DIY project. 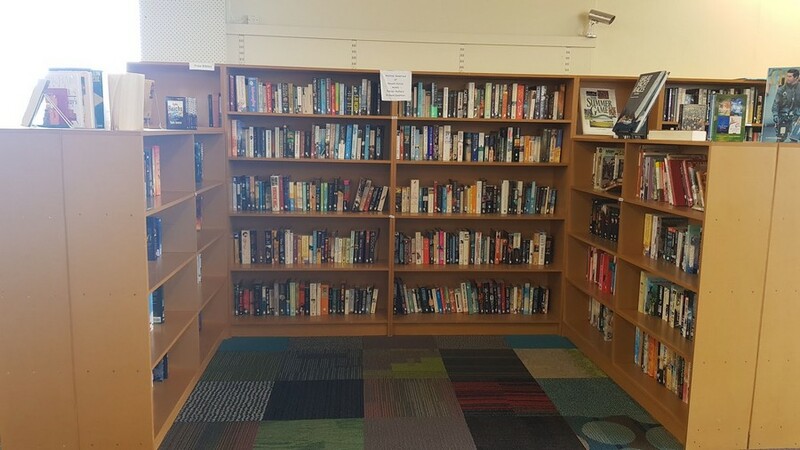 The prices are great and you never know what you will find. But more than that, all proceeds from the ReStore support Habitat for Humanity’s mission everyone in the world has a decent place to live. Shopping at the ReStore supports our community by building affordable housing. 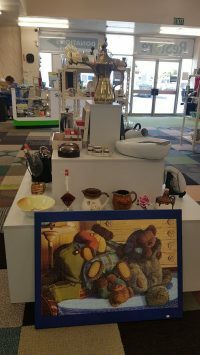 The ReStore will include a variety of gently used and brand new kitchen stuff, appliances, house ware, clothing, toys and furniture. Check out the ReStore to see what we have in store for you today. 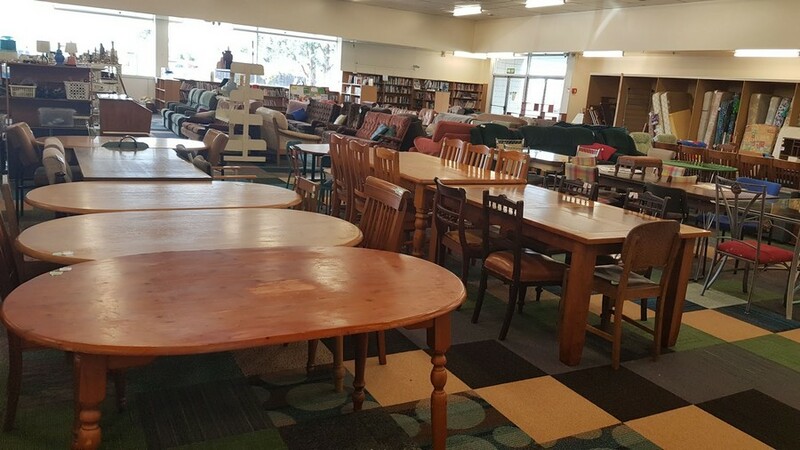 ReStore sells various items for your home.